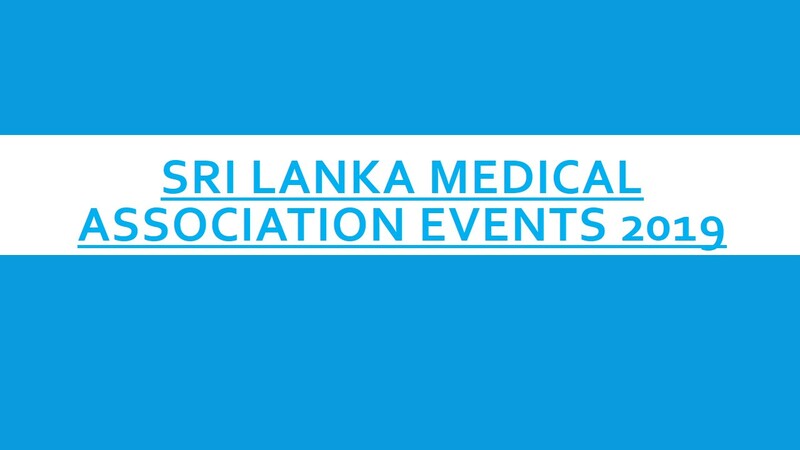 This Lecture was established in the year 2012, the 125th anniversary year of the Sri Lanka Medical Association (SLMA), to mark the meeting attended by a group of doctors at the Colonial Medical Library in Colombo on 26 February 1887 to discuss the formation of the Ceylon Branch of the British Medical Association, which later became the Sri Lanka Medical Association. The lecture was renamed the Dr. C. G. Uragoda Lecture on the History of Medicine in the year 2017 to honour the lasting contribution made by Dr. C. G. Uragoda to document the History of Medicine in Sri Lanka. The lecture is delivered on the 26th day of February of every year. Applications are called for the lecture to be delivered on 26 February 2020. Applicants should submit a short abstract of the proposed lecture (no more than 1 A4 page) and a brief curriculum vita (no more than 3 pages). The speaker should have been considerably associated with and contributed to the field of medicine in his/her chosen topic. The SLMA wishes to encourage lectures in areas of medicine that have not been covered in previous lectures. A list of past lectures can be found on the SLMA website – https://www.slma.lk. Applicants should bear in mind that they must make themselves available to deliver the lecture on 26 February 2020 at the SLMA Auditorium as this is a lecture delivered to mark the founding of the SLMA. Applications should be submitted to the Honorary Secretary, SLMA, on or before 30 June 2019.